Postcard of residents enjoying summer fun at Centennial Park. Home/Postcard of residents enjoying summer fun at Centennial Park. 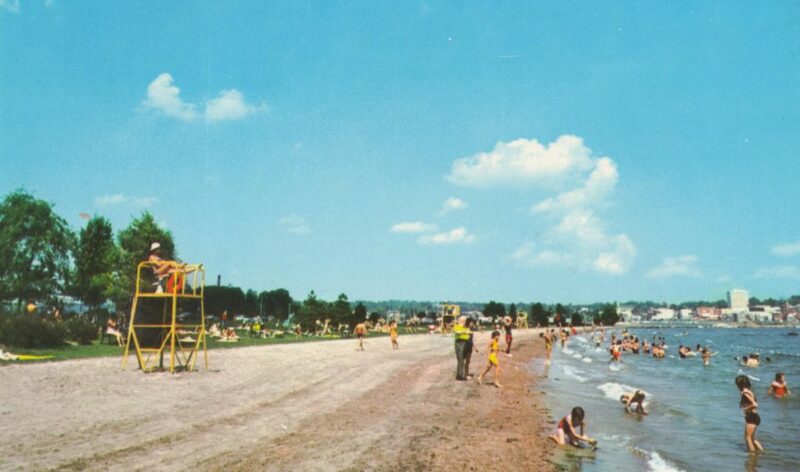 Tags: Beach, Centennial Park, Postcard, Summer.